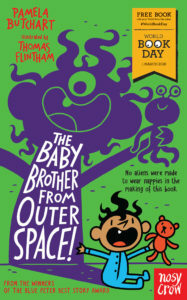 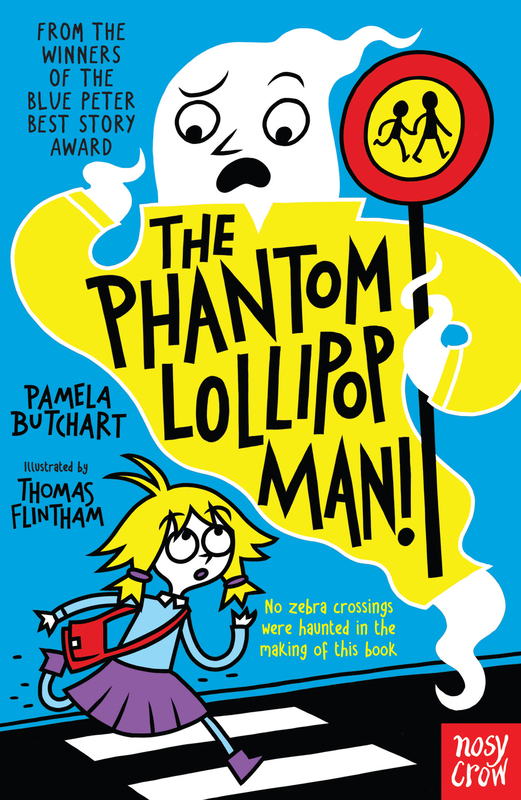 Pamela gets her inspiration from her own childhood which was filled with broken metal detectors, mud pies, haunted primary schools, dinosaurs and exploding balloons filled with rice. 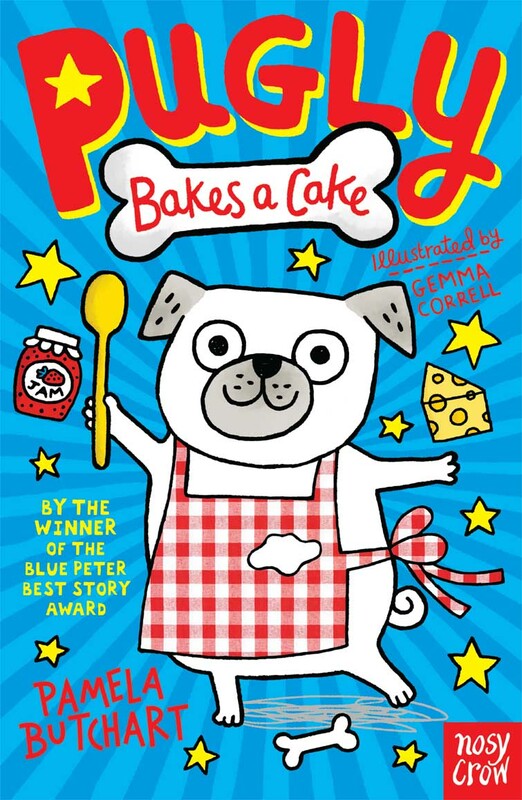 Pamela loves cats, Kinder eggs, funny babies, small dogs, tulips, cheese, dinosaurs and her pug pyjamas bottoms. 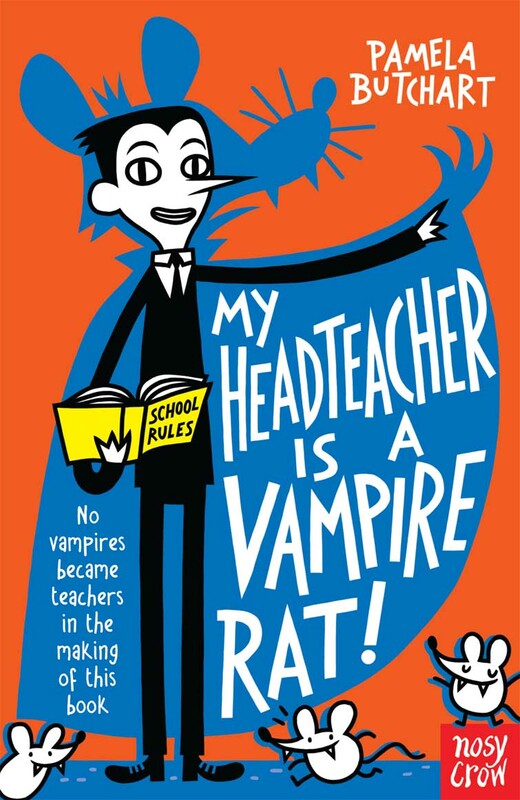 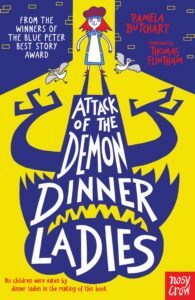 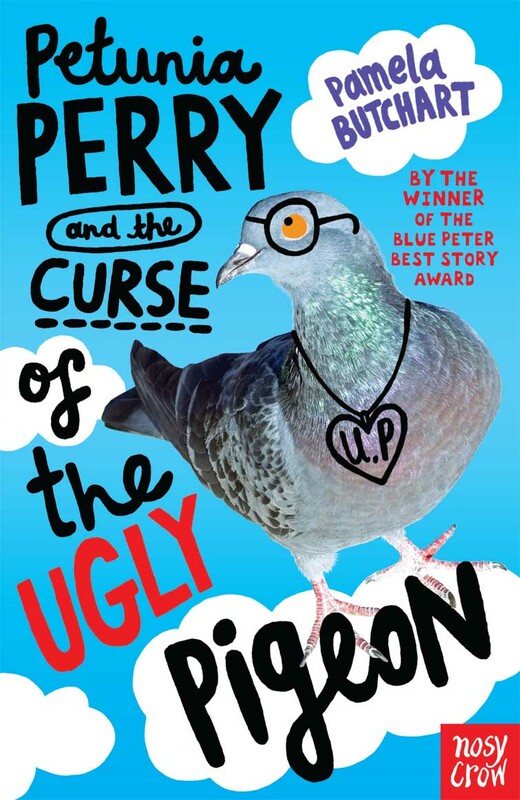 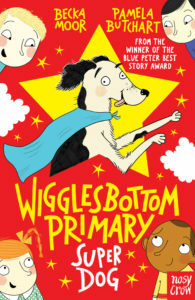 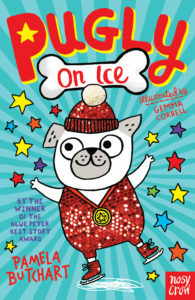 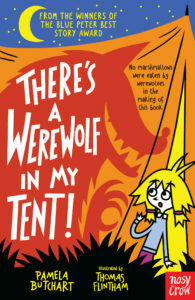 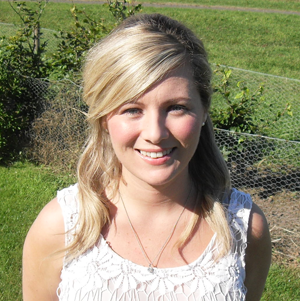 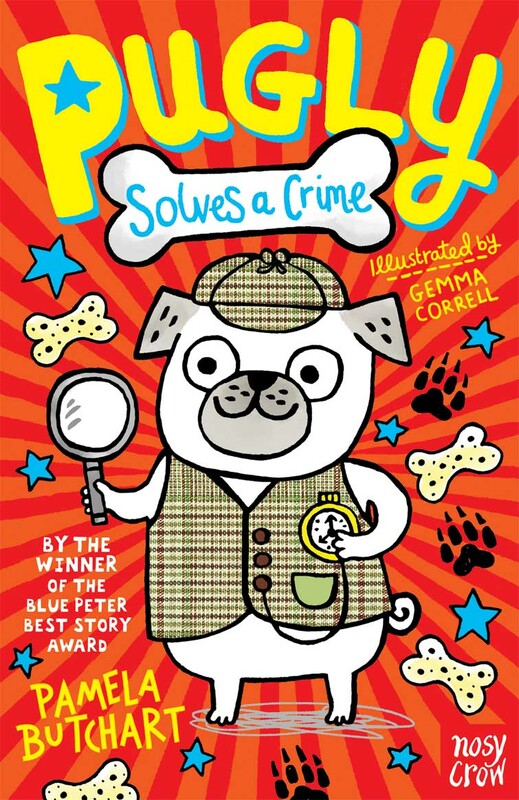 Pamela was a World Book Day author for 2018 and is the winner of The Children’s Book Award 2016 and the Blue Peter Best Book Award 2015 and she has been shortlisted for The Laugh Out Loud Book Awards 2018 for There’s a Werewolf in My Tent. 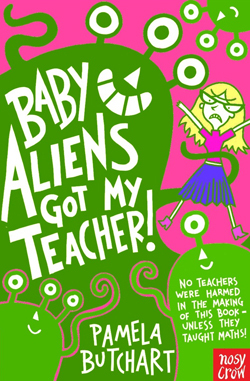 Her first book came out in 2014 and since then she has had eighteen books published. 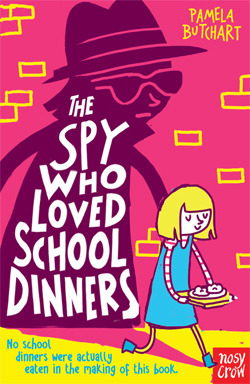 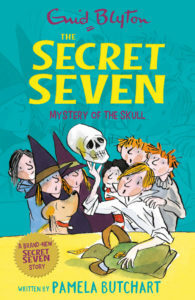 Her most recent books to be published were a band new story for Enid Blyton’s Secret Seven series, The Mystery of the Skull and for the Izzy series, The Phantom Lollipop Man. 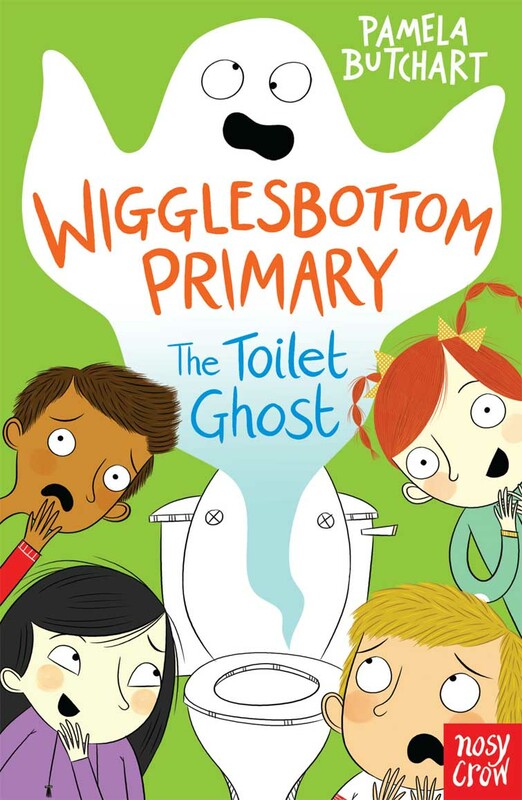 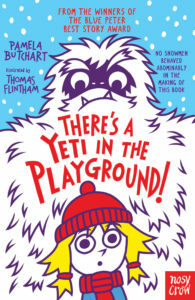 Publishing in October 2018 is the new Izzy book, There’s a Yeti in the Playground. 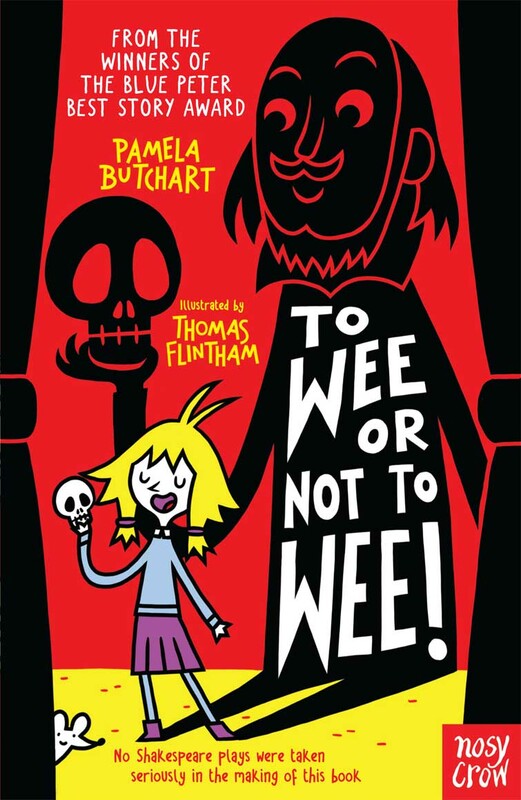 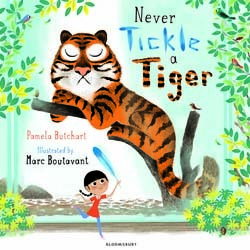 Pamela is also the author of several picture books, Never Tickle the Tiger is illustrated by Marc Boutavant and was published by Bloomsbury and shortlisted for The Scottish Children’s Book Awards 2016. 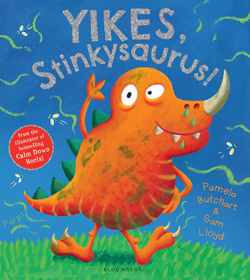 Pamela and Marc are writing a new book together which will be published in 2019, Never Dance With a Dinosaur.